Part two in our series of ‘what’s on’ posts for each week in Feb. If you like them, make sure to comment and we’ll do more. If you hate them, comment, and we won’t do more. If you’re indifferent, say nothing, and we’ll meh along with you. Bursting at the seams with timeless classics (Sweet Transvestite! Damn it Janet! Time Warp!) Richard O’Brien’s Rocky Horror Show is a non-stop party. Be warned, this show has rude parts! Creative Cardiff’s Show and Tell is a quarterly event that gives a platform to some of the exciting range of creative people and projects in the city. It will bring together Cardiff’s creative community, from emerging talent to old hand, to hear about their current projects and ambitions. Each of the speakers will give a 10 minute lightening talk. And they’ll bring an object. The object might be the source of their inspiration, a tool of their trade or a comfort blanket. The speakers will share their work and explain the importance of the object they’ve brought along. Anton Faulconbridge: Anton has worked in creative and interactive media since 1994, specialising in the development and delivery of multi-platform creative software products. Claire Hill: Claire fell in love with making jewellery after taking an evening class and discovering the zen-like qualities of making after long days working as a director/producer in factual television. She’s also a co-founder of Dirty Protest Theatre and also co-runs the Push:Auto network for people who work across all aspects of broadcasting in Wales. John Rostron: John is a key figure in Cardiff’s music scene, founding both the Sŵn festival and the Welsh Music Prize. 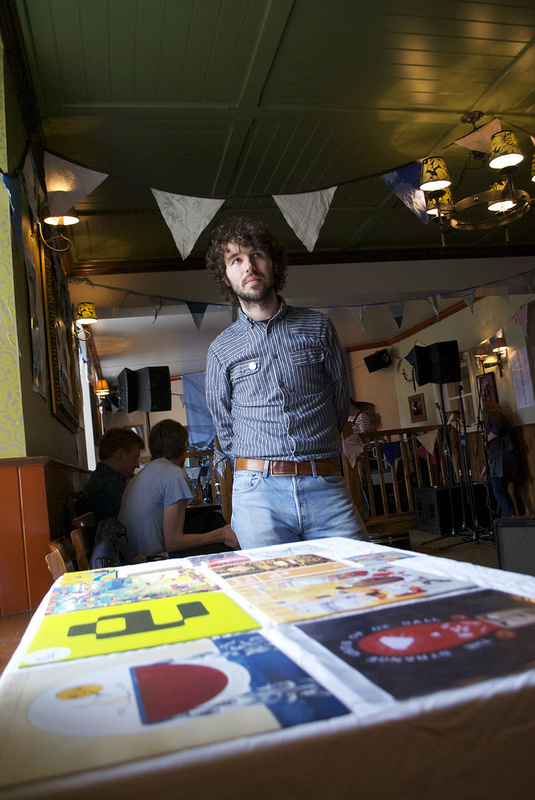 John promotes live music in Cardiff through his company Sound Nation and is the current Vice-Chair of the Association of Independent Festivals. Mardi Gras is time to be bold. It’s time to be colorful. And it’s time to shake your festival shoes to Wonderbrass as they bring a bouncing night of internationlist world brass-jazz riot to headline our Mardi Brass! As perenial Gwdihw brass-blasting, heat-bringing, booty-shaking favourites, there’s no-one betterto bring the party to the Mardi Gras than the huge (literally, there’s dozens of them!) Wonderbrass, with the release of the “What The Actual Funk” EP! They packed us out early doors when supporting Broken Brass Ensemble with a stunning set and we expect this to be another cracker, with Mardi Gras party tunes designed to get you shaking your tail, head and shoulder feathers about the room. As if that wasn’t enough, Barracwda will be bringing live Samba drumming to kick things off, and as it’s Shrove Tuesday, expect some free pancakes if you get in early! Now in its third year of sonic discovery, From Now On is here, to fill Chapter with adventurous, fresh and boundary pushing music! This year’s line up: Julia Holter / Stealing Sheep / Meilyr Jones / Laura Cannell / Happy Meals / Laura J Martin / Bas Jan / Apostille / L’Ocelle Mare / Mark Lyken / Giant Swan / Threatmantics / Anna Homler & Steven Warwick: Breadwoman / Tim Parkinson: Time with People / H. Hawkline Gwaed Ar Y Sêr / Sweet Baboo: Synthfonia Cymru / Sleeper Society / CAM Sinema / Chapter Cinema / Club Foot Foot / Arc Vertiac. If your idea of a good Valentine’s celebration is some chest-vibrating jungle / drum’n’bass, then get yourself to Clwb for Bullion: Break and Dead Mans Chest (aka Eveson) plus Cardiff local boy Boston will bring some serious Symmetry sounds. Room two hosted by Switch – electro house music, all night long! If you’ve got shopping on your mind this Valentine’s Day, go vintage! Situated in Portland House – a historic banking hall near Cardiff Bay, it’s the perfect venue for Judy’s affordable vintage fair. 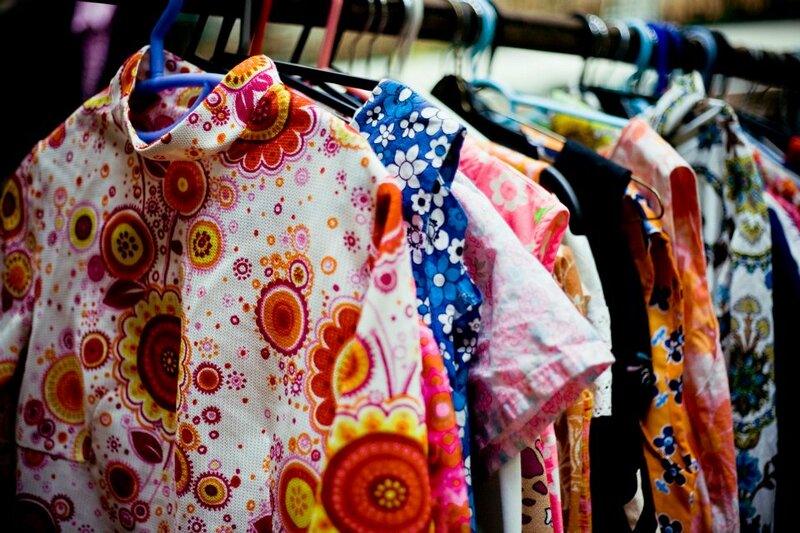 Expect over 30 stalls packed with the finest vintage from 1940s onwards! Fashion, homewares, accessories and a full tea room for those feeling a tad peckish! That’s it for this week! Did we miss anything out? Let us know in the comments! 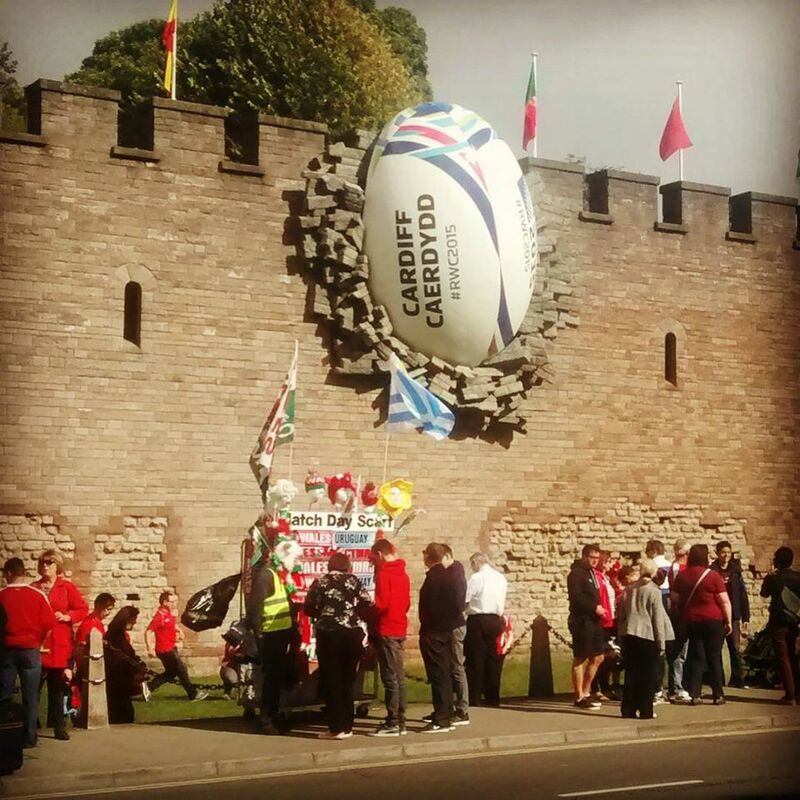 ← Bucket list adventures in Wales – the best things to do in Cardiff!